World News – U.S. and Russian astronauts were forced to make an emergency landing Thursday after their booster rocket failed in mid-air en route to the International Space Station moments after the launch, according to NASA. The agency said search-and-rescue teams were en route to the landing location and were in contact with the two crew members. “Initial reports are that the crew is in good condition,” NASA said. The landing location was in Kazakhstan, where the rocket took off, according to Russia’s space agency Roscosmos. 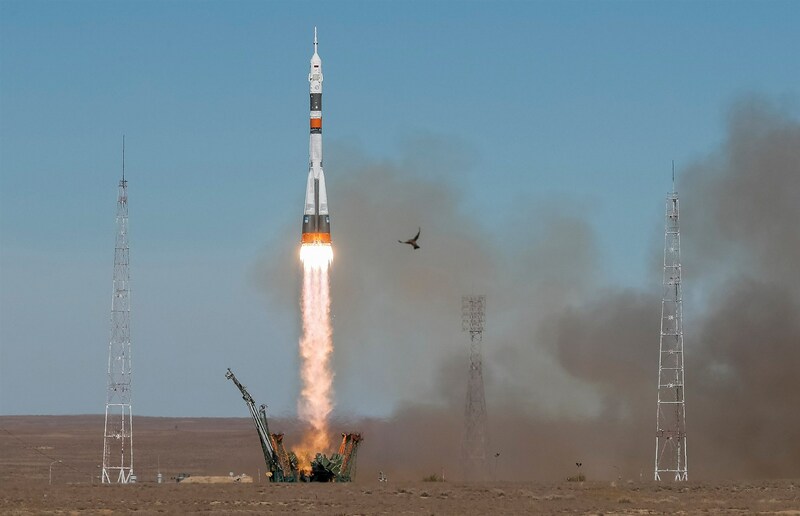 Astronaut Nick Hague of NASA and cosmonaut Alexey Ovchinin of the Russian space agency were en route to the International Space Station when it became apparent that there was an issue with their booster rocket. The pair had taken off as scheduled at 2:40 p.m. local time (4:40 a.m. ET) Thursday from the Russia-leased Baikonur Cosmodrome in Kazakhstan atop a Soyuz booster rocket. “The crew is alive and is landing in Kazakhstan,” Interfax quoted an unnamed source as saying. Thursday was the first space mission for Hague, who joined NASA’s astronaut corps in 2013. Ovchinin spent six months on the International Space Station in 2016.